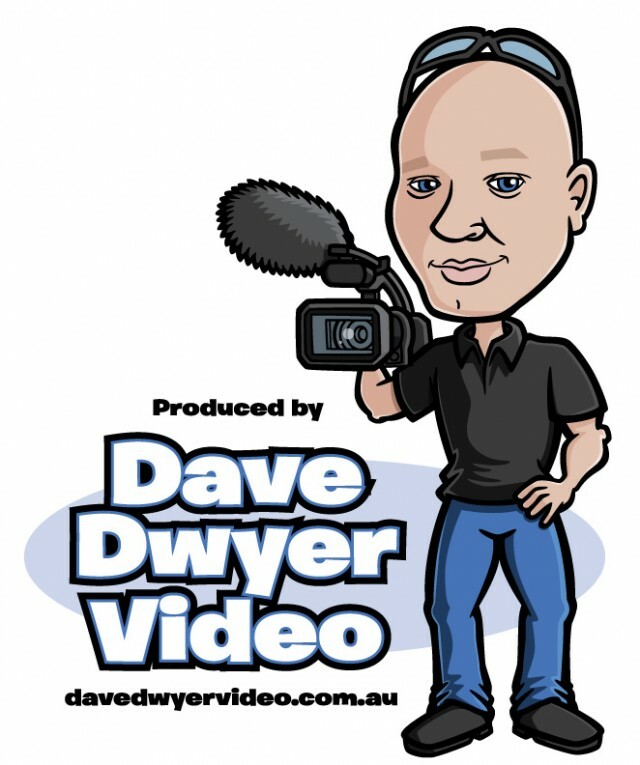 This cartoon portrait illustration was created for an Australian videographer looking to add some fun to his branding. Final vector art was created in Adobe Illustrator CS5. I’ve been an admirer of your work for a long time. You’ve been a great inspiration for my work too.